“It is a very specific cloud hanging over us. 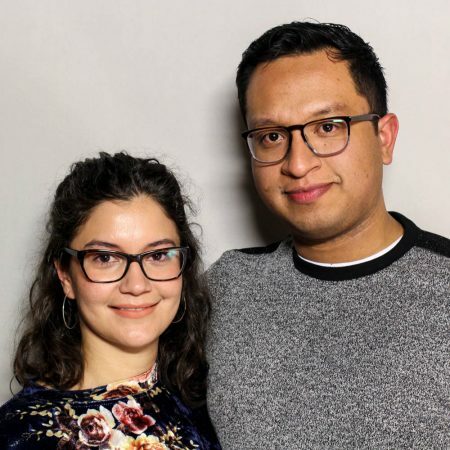 It just feels like we’re at pause.” Irakere Picon, an immigration lawyer who often represents undocumented immigrants — and happens to be an undocumented immigrant himself — talks with his wife, Arianna Hermosillo, about how it impacts their relationship. Produced by StoryCorps. Originally aired October 19, 2018, on NPR’s Morning Edition.